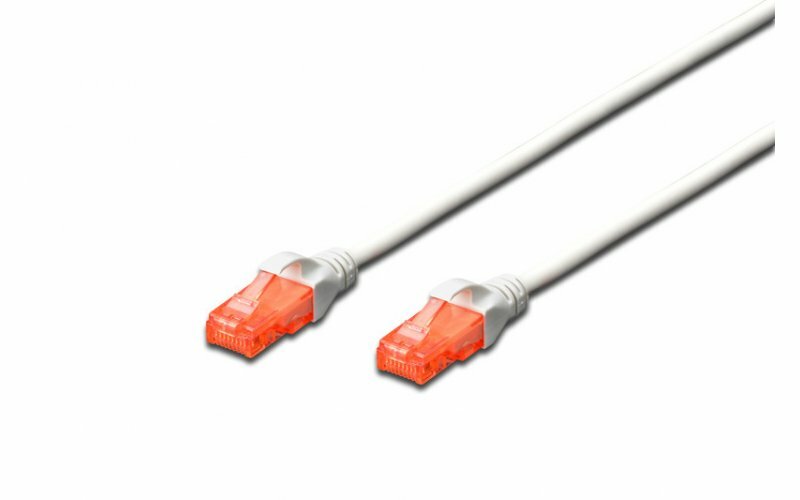 The DIGITUS Category 6 Class E patch cables are manufactured and tested to the ISO/IEC 11801 and DIN EN 50173 Category 6 specifications. 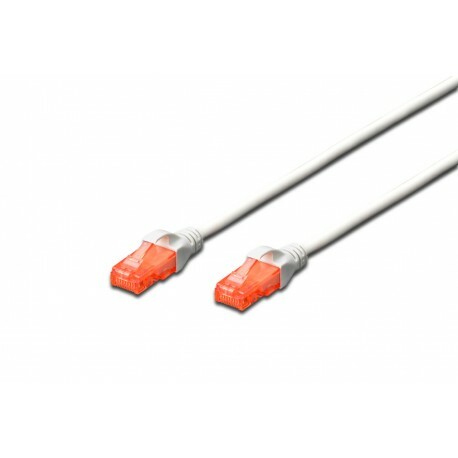 DIGITUS® patch cables will guarantee the installed cabling system is compliant with the ISO & EN channel specification requirements and will provide optimum performance levels of DIGITUS® Category 6 cabling. The patch cables have a new reworked plug with bend and latch protection, which prevents the snagging of the cable and also protects the latching lever against breaking. You can easily identify the Category 6, because of the new red colored connector.